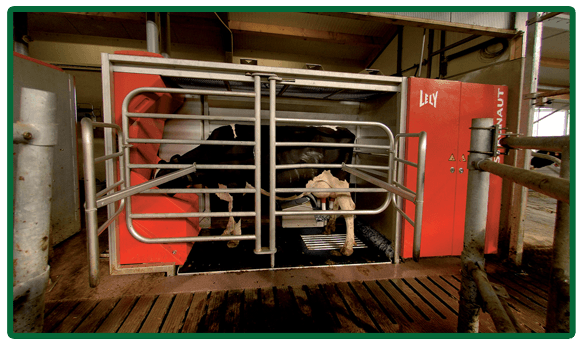 Petersen Custom Farming is a family-owned, custom farming and dairy operation located south of Osgoode, Ontario. Ivan and Darlene Petersen have owned Petersen Farms since 1990, and have expanded their dairy operation to offer a full range of ag-related services. Give us a call to see how we can help you grow your business.